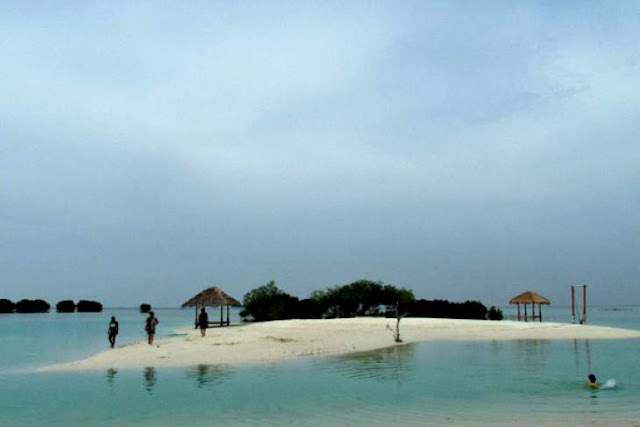 Several investors from Saudi Arabia have expressed interest to invest in the tourism industry in Jakarta, particularly in Seribu Islands, or the One Thousand Islands District. Jakarta Governor Anies Baswedan informed the press about the Saudi investors` interest after attending a conference of Saudi investors in real estate business here on Monday. Investment in property as well as other fields, such as energy, agriculture, infrastructure, and tourism was discussed during the conference. "We welcome this meeting and laud that it is held in Jakarta as an entry gate to Indonesia. I informed them that Jakarta is not only for Indonesia but also for Southeast Asia," the governor stated. Baswedan remarked that Jakarta is ready to serve as an entry point for Saudi Arabia`s investment in Southeast Asia and to provide facilities to Saudi investors. The Jakarta administration will coordinate closely with the Investment Coordinating Board in developing Jakarta as an entry gate for investment in Southeast Asian countries and in providing facilities to potential investors, he remarked. Related: Turning Thousand Islands into Maldives?